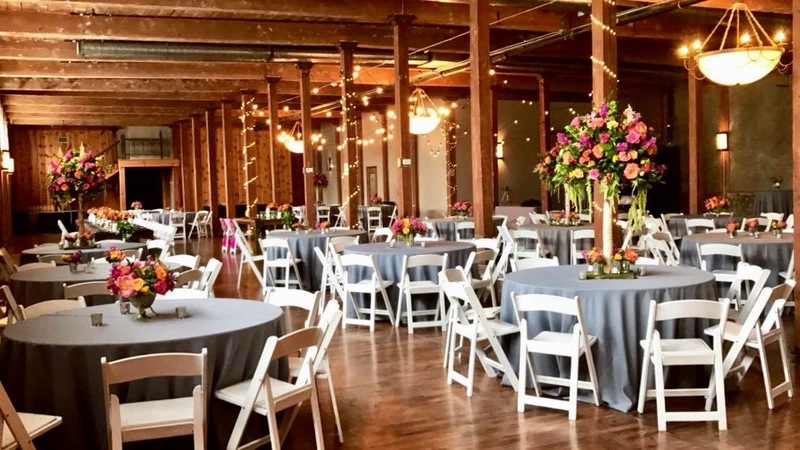 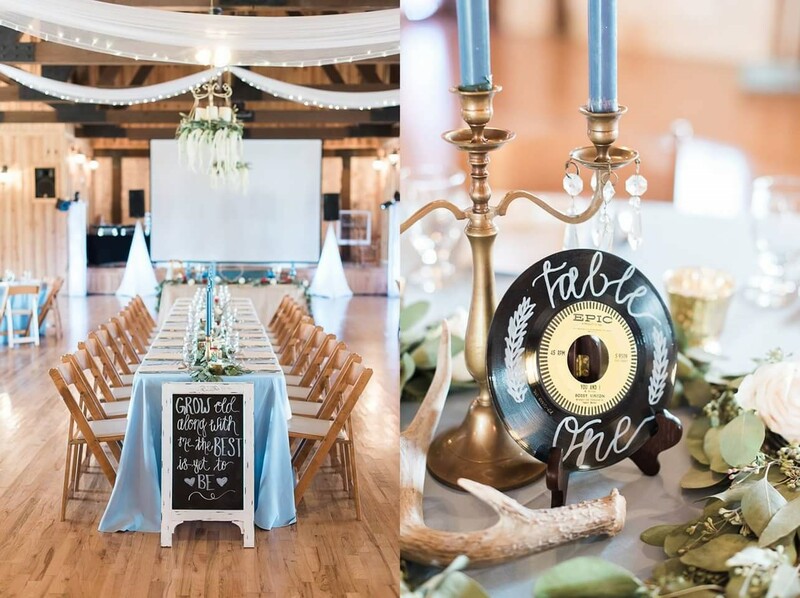 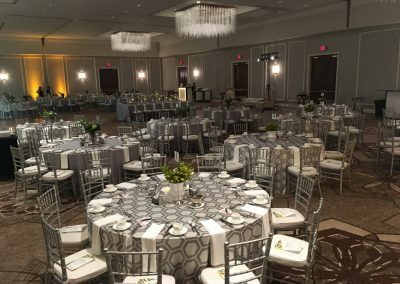 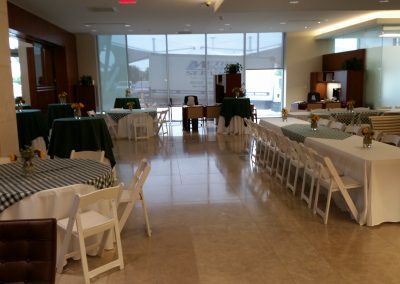 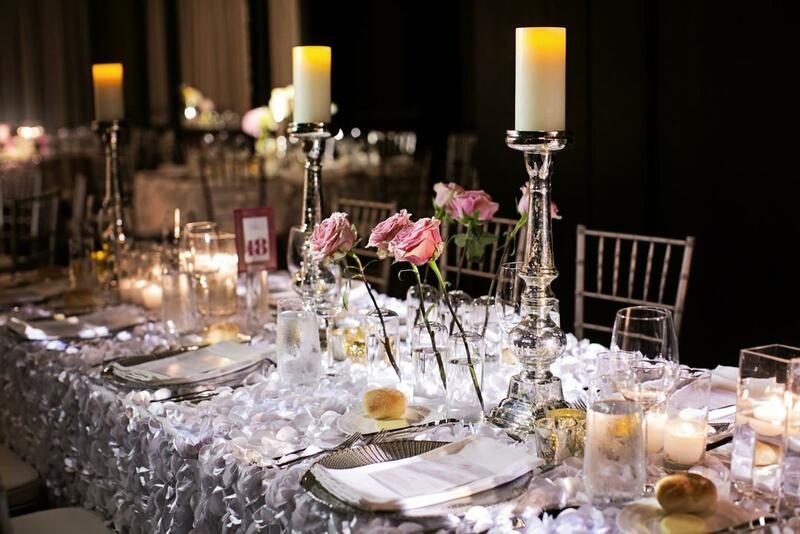 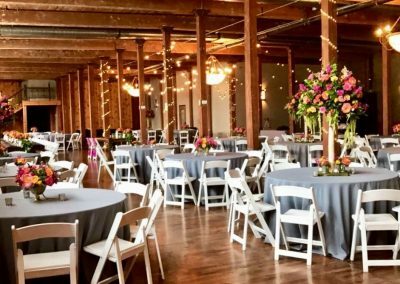 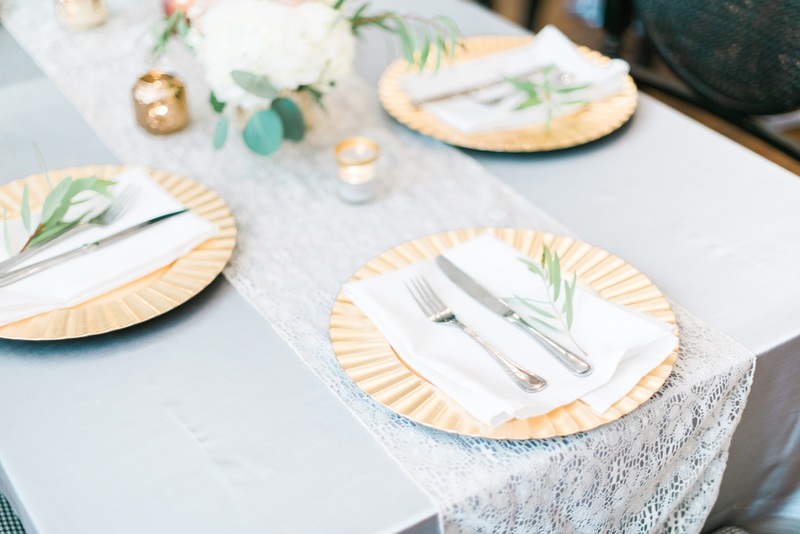 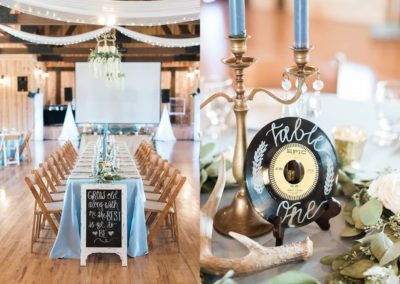 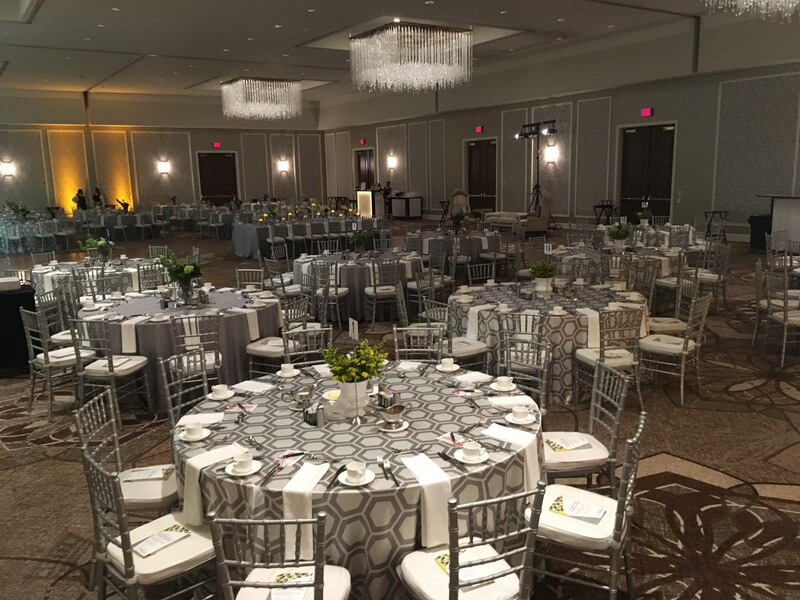 We offer a wide variety of special event linens, chair coverings and furnishings, servicing weddings and other functions of all sizes, budgets and occasions. 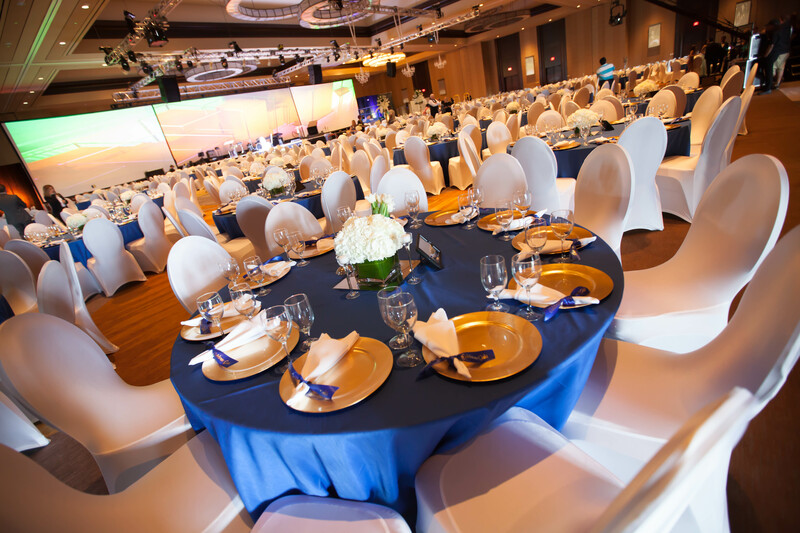 We are committed to high quality, personal attention and flawless execution when the day arrives. 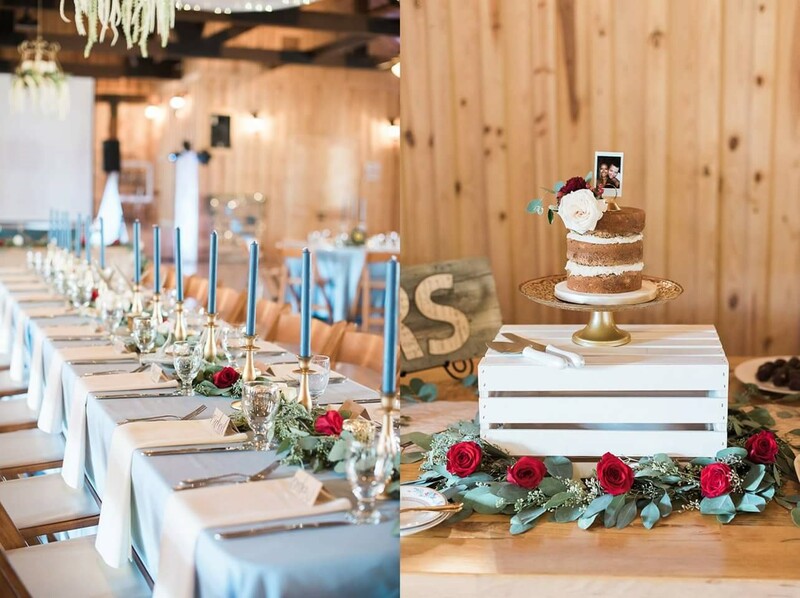 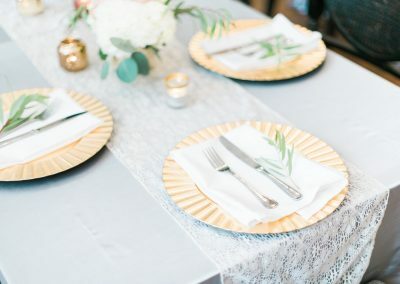 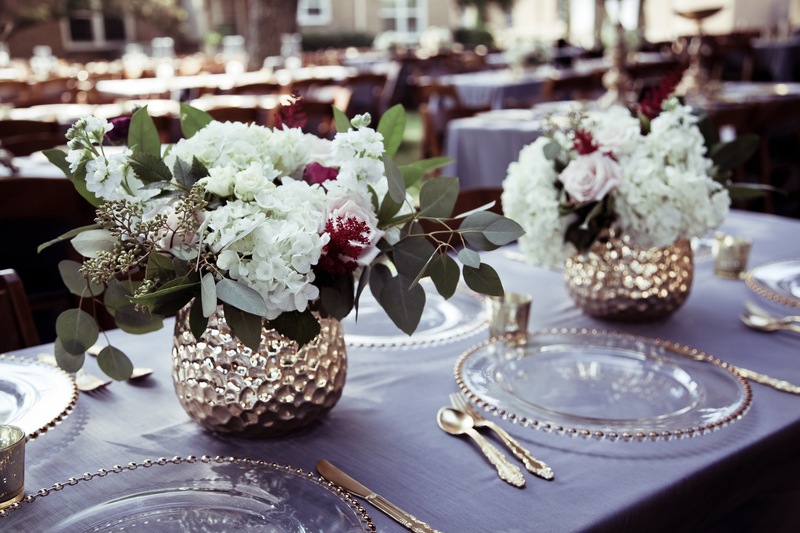 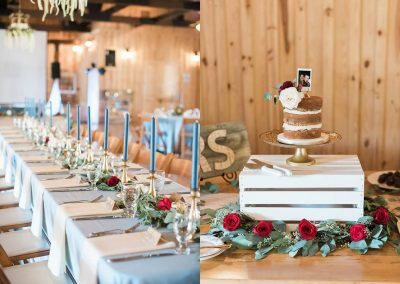 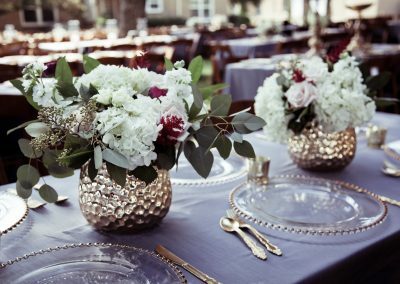 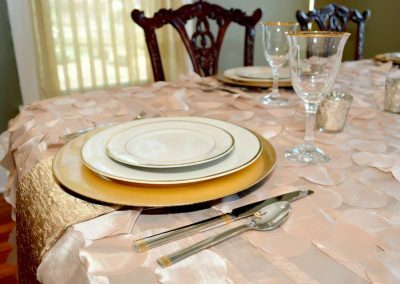 We manage linen and furnishing needs for Weddings, Wedding Receptions, Bridal Luncheons, Engagement Parties, Rehearsal Dinners, Bridal Showers and Wedding Farewell Brunches. 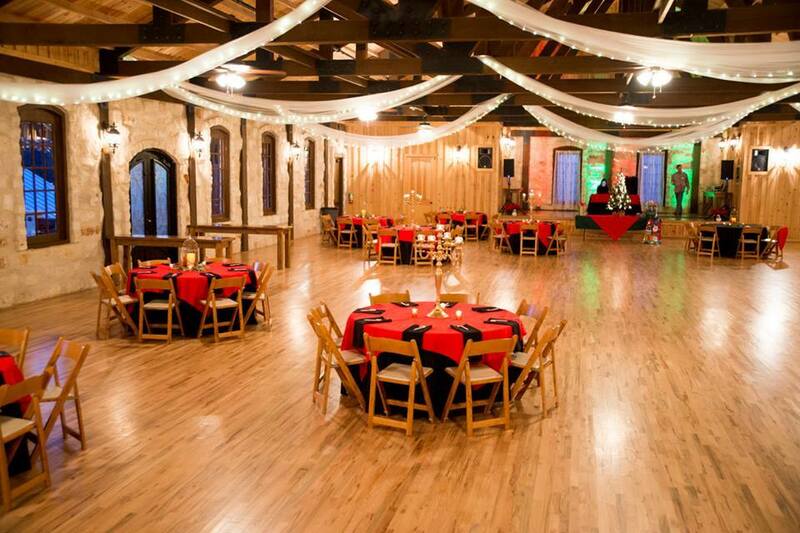 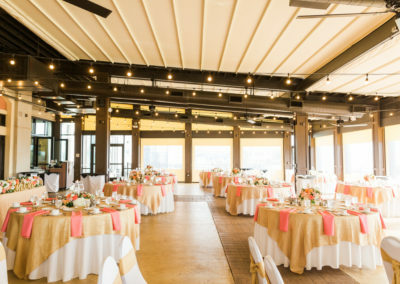 Beyond weddings, other occasions that we make truly special include Birthdays, Anniversaries, Milestone Occasions, Retirement Parties, Holiday Events, Corporate Events, Galas and Fundraisers, Grand Openings, Garden Parties, Quinceañeras, School Formals, Graduations, Award Ceremonies, Banquets and Private Residence Events. 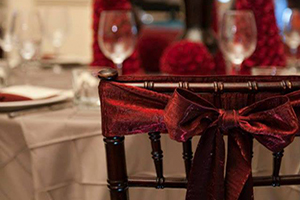 Chair sashes can provide a simple and affordable way to add color to your event setting. 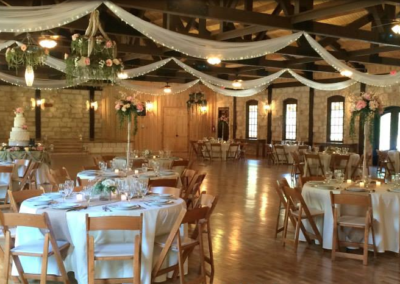 Ask your designer about specialty sash designs. Metro Events offers several styles of chair covers and associated coordinating options. 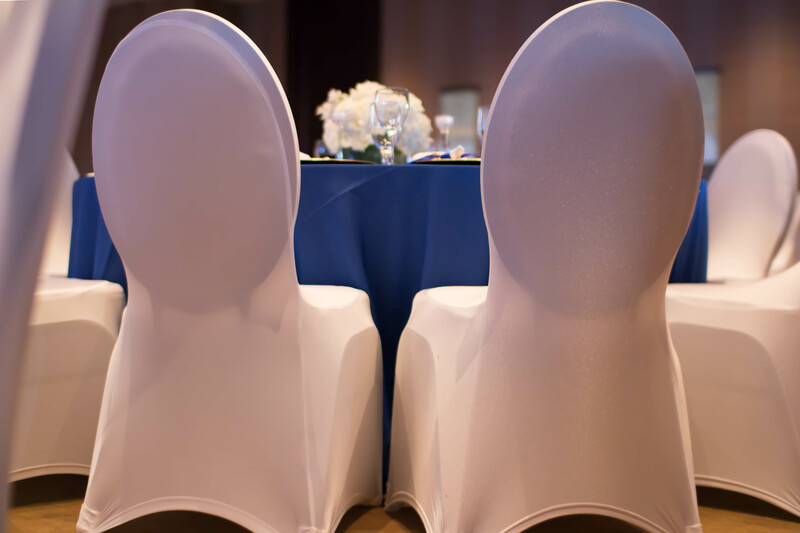 Ask your designer about chair cover designs. 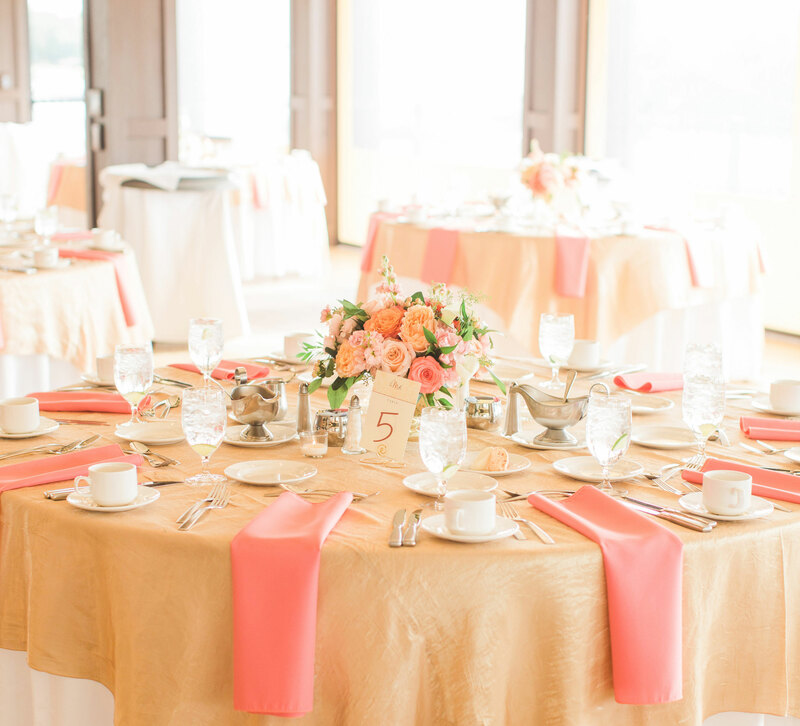 Pair a table runner with our Standard Linen for a quick and easy splash of color, or select an overlay to compliment your theme. 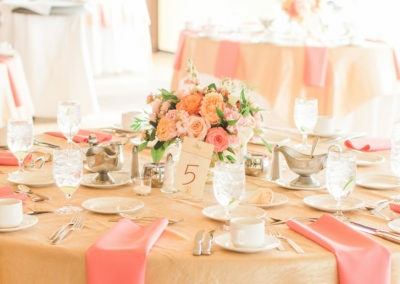 coordinating linen napkins providing our clients with unlimited design, color, or theme options. 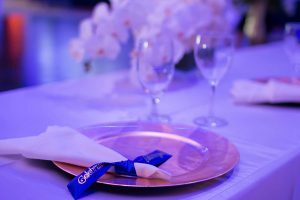 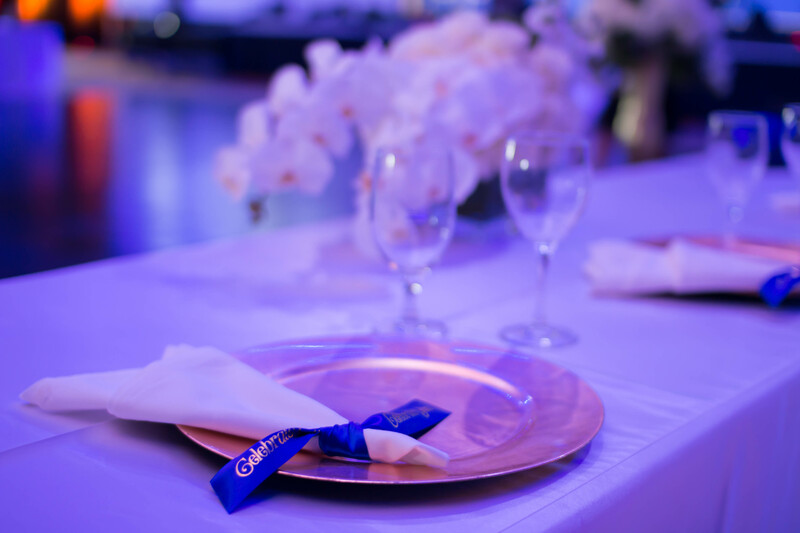 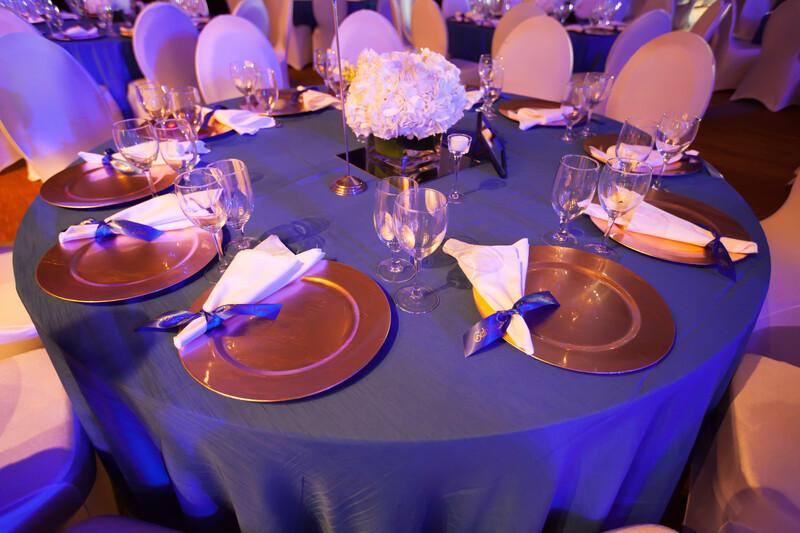 Ask your linen designer about custom napkin folding options for your event. 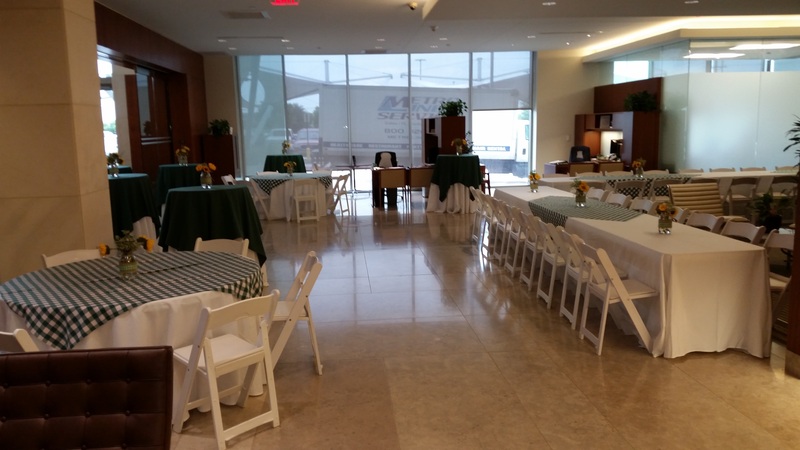 We offer a 5′ (60″) round table, providing comfortable seating for 8 guests. 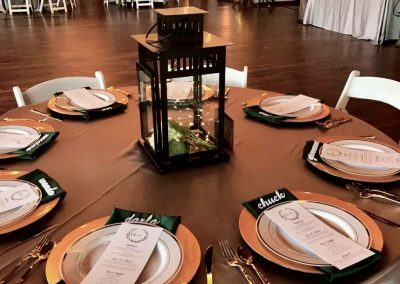 The tables are light weight for easy set up and constructed of durable polyethylene plastic that does not chip, peel, or warp. 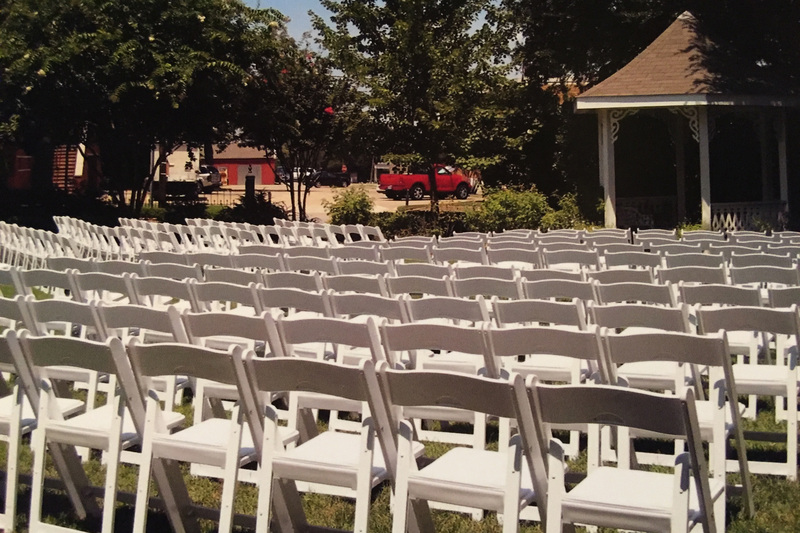 Wishbone style legs with locks provide sturdy support for use indoors or outdoors. 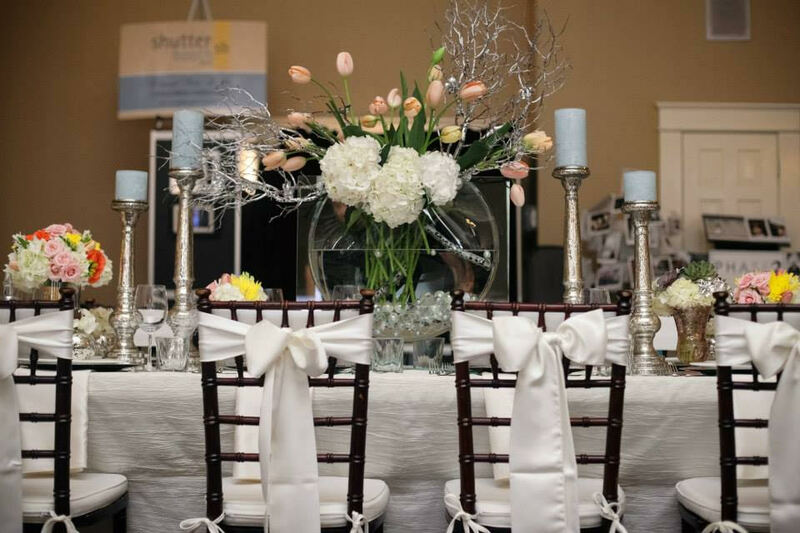 Available in two standard industry sizes – six or eight foot tables. 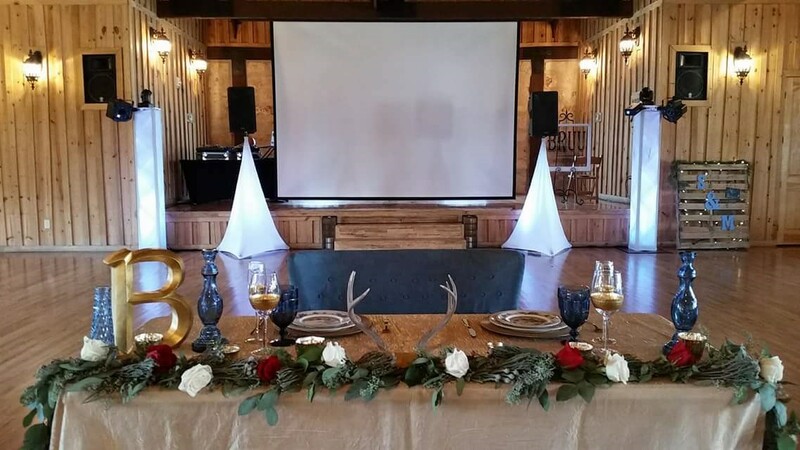 Our 6′ table (72″ x 30″) seats three guests on each side and one guest on each end. 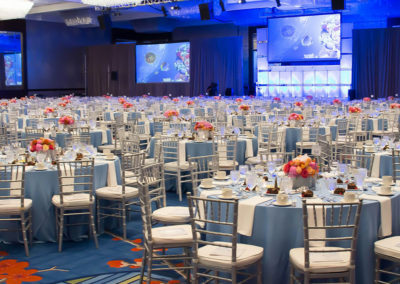 Depending on table configurations, this could be more or less. 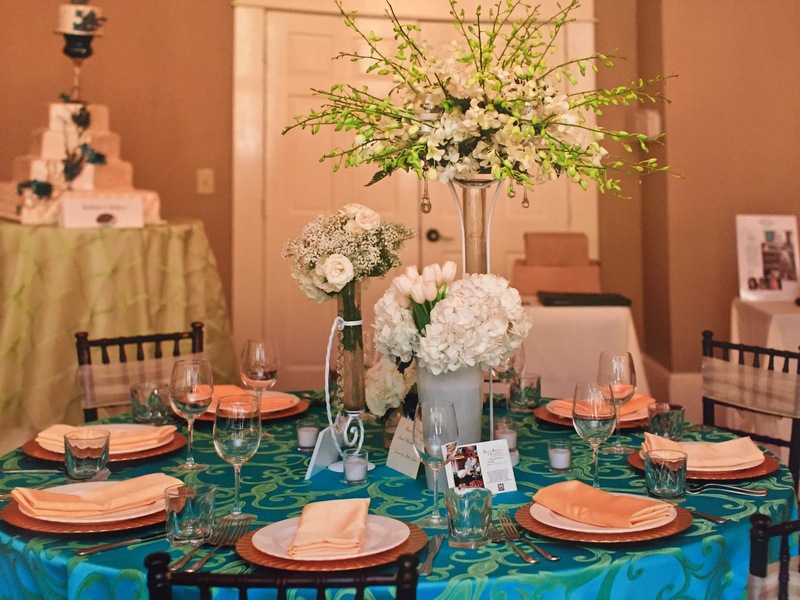 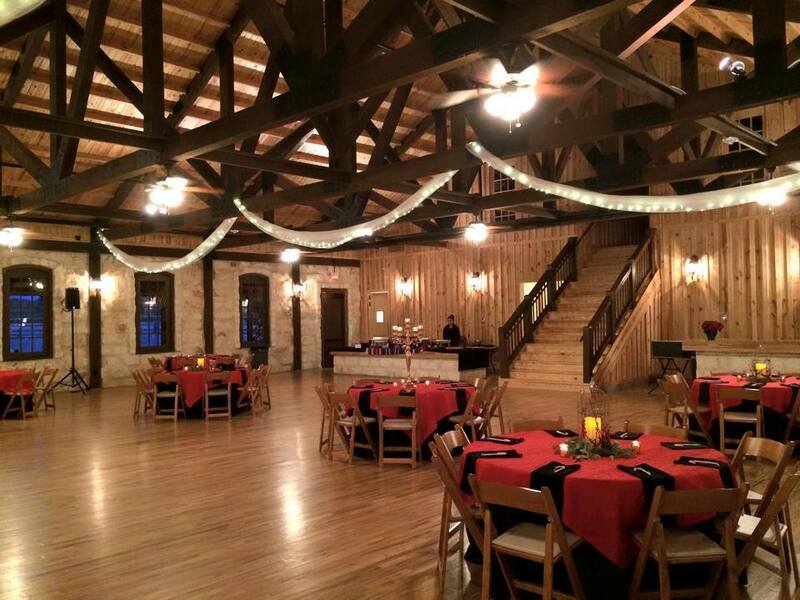 Our 8′ table (96″ x 30″) seats four guests on each side and one guest on each end. 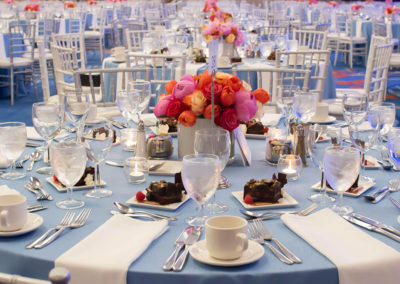 Depending on table configurations, this could be more or less. Our pedestal tables can serve a dual purpose as cocktail tables or bistro cafe style tables. 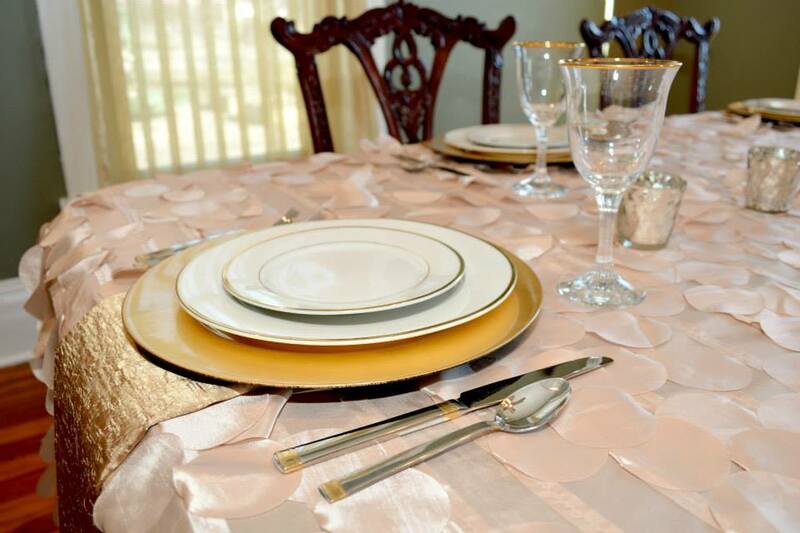 As your linen designer for linen ideas to dress your tables. 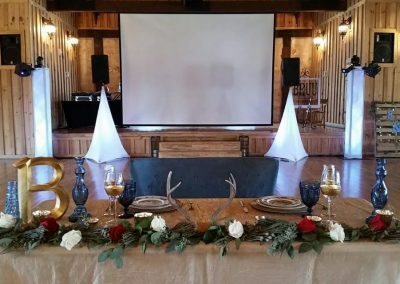 Our cocktail tables are 30″ in diameter and stand 42″ high. 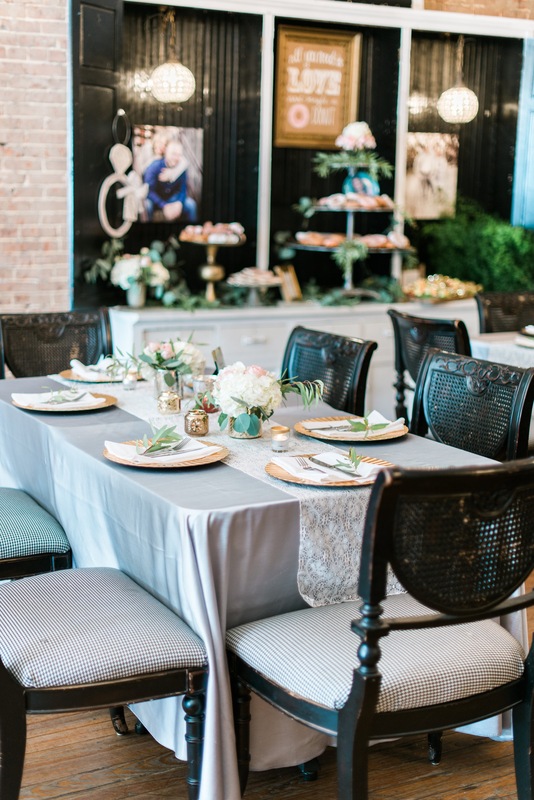 Dress these tables up with linen from our specialty collections. 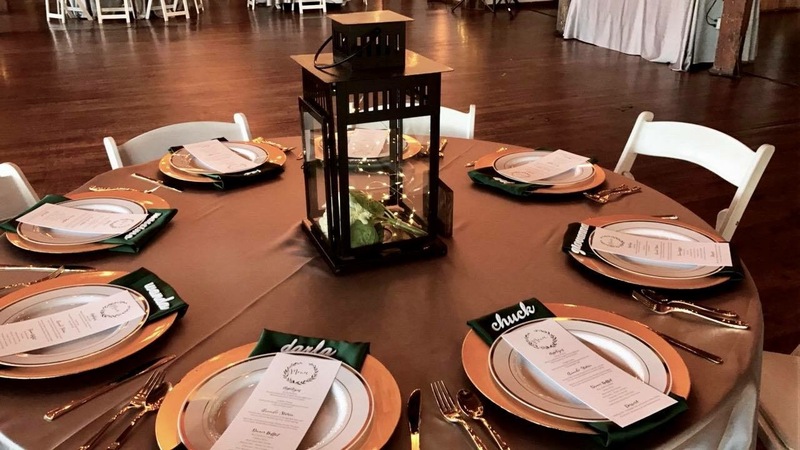 Our bistro/cafe style tables are 30″ in diameter and stand 30″ high, with seating suitable for one or two guests comfortably for tea, coffee or dessert. 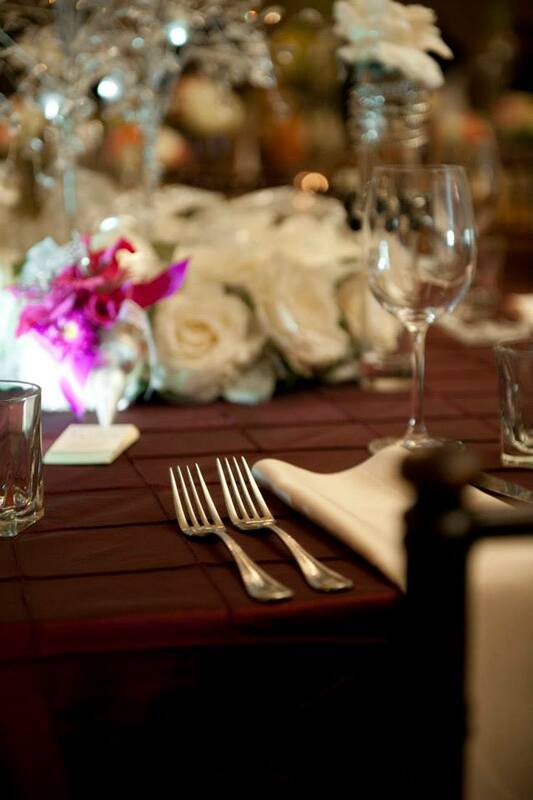 Our bar table is 8′ long and 30″ wide. 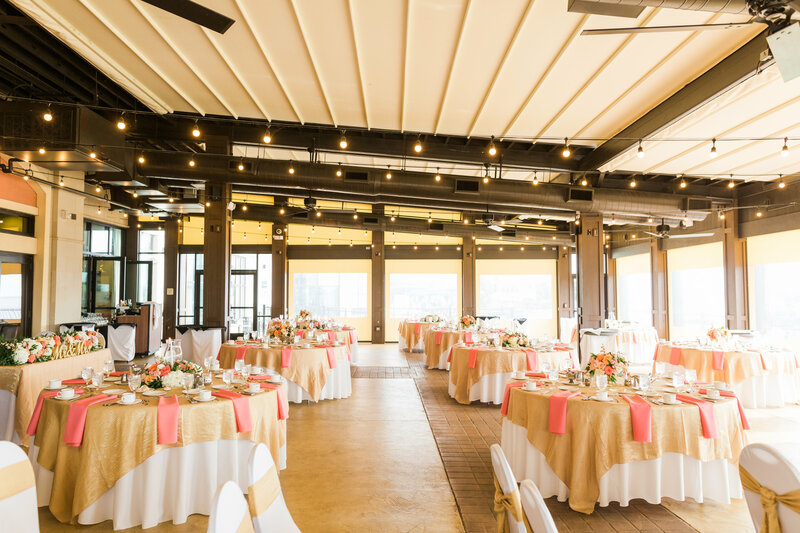 The riser attaches to the top of the bar table and is 8′ long and 13″ wide. 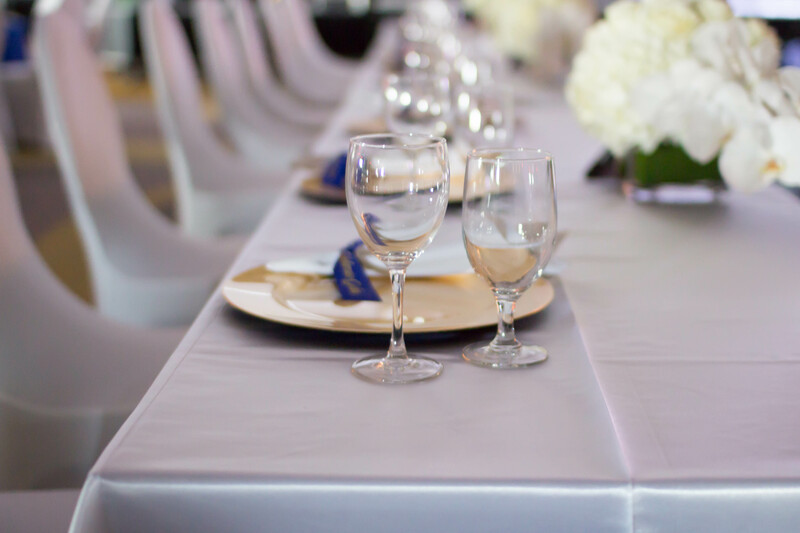 Our bar and riser rental comes with back skirting and is ideal for one or two servers to work from. 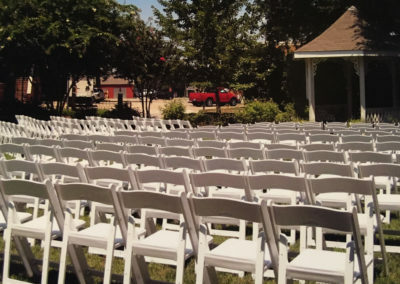 We offer white garden chairs with a padded seat. 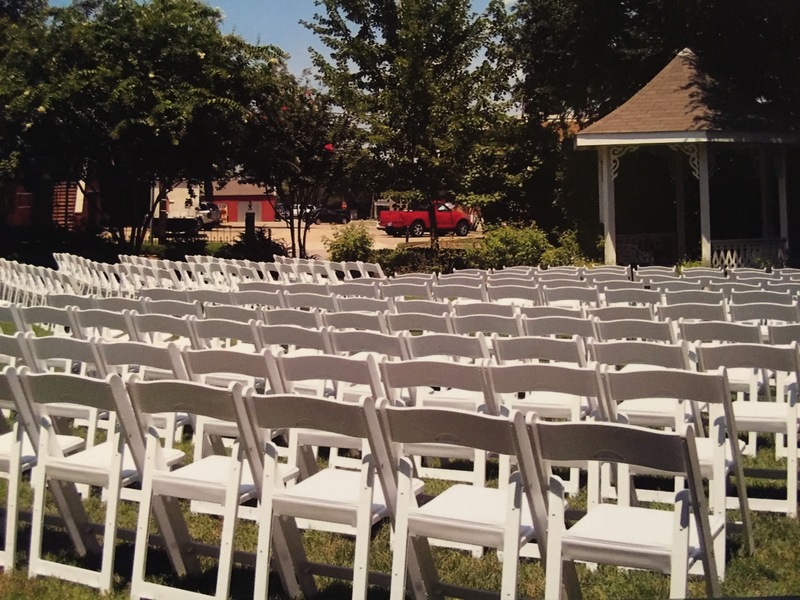 Constructed of durable premium resin, our stackable chairs are lightweight and sturdy, with wide feet that are perfect for any indoor or outdoor surface. 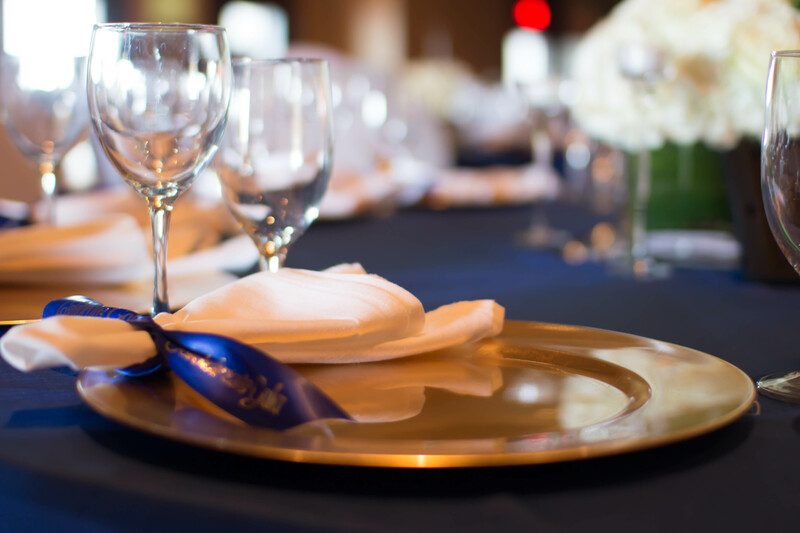 We are a family owned business, and we like to think of you as part of our family. 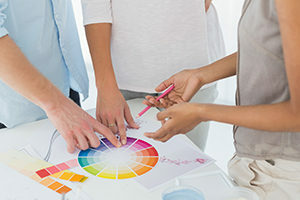 When you work with us you are not just directed to a confusing array of options and styles, with all the decisions and delivery details left up to you. 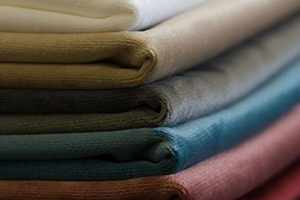 Our expert linen designers work hard to coordinate your vision and work within your budget. 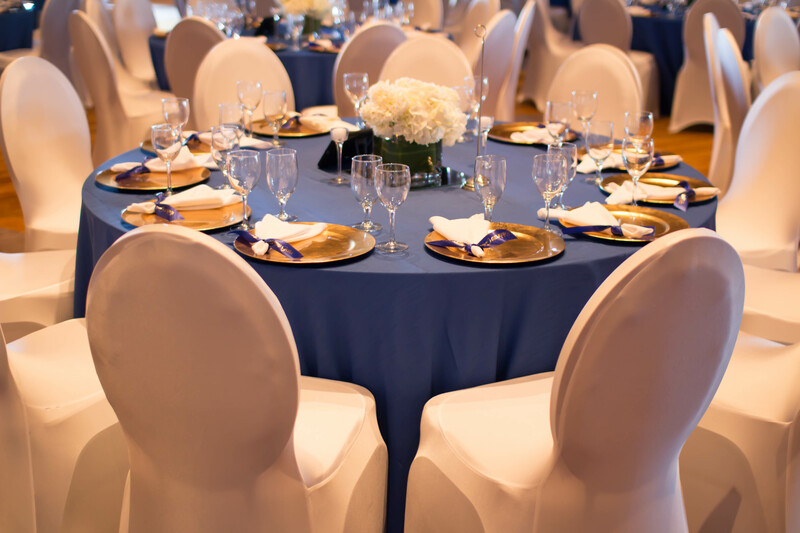 We pride ourselves on providing expert advice to assist our clients in selection and coordination. 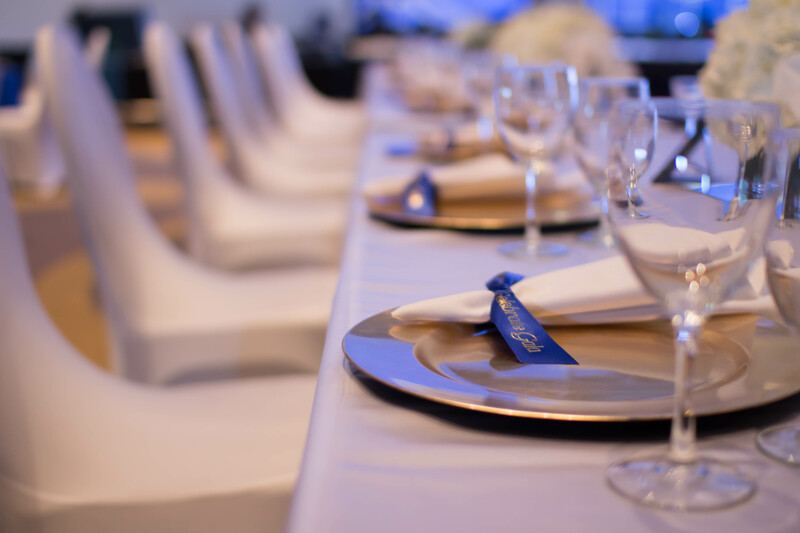 Your event consultant will be your single point of contact throughout the entire process, helping with initial consultation, linen and furnishing selections, changes and overseeing delivery, set-up and removal on the big day. 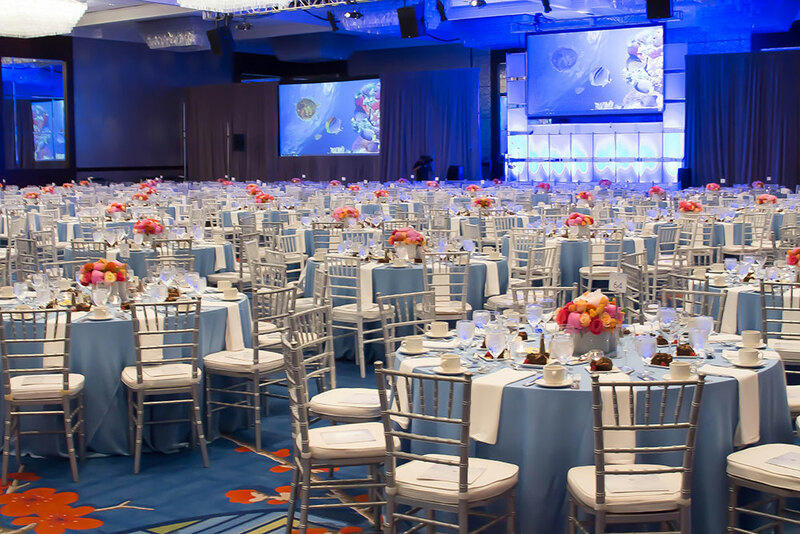 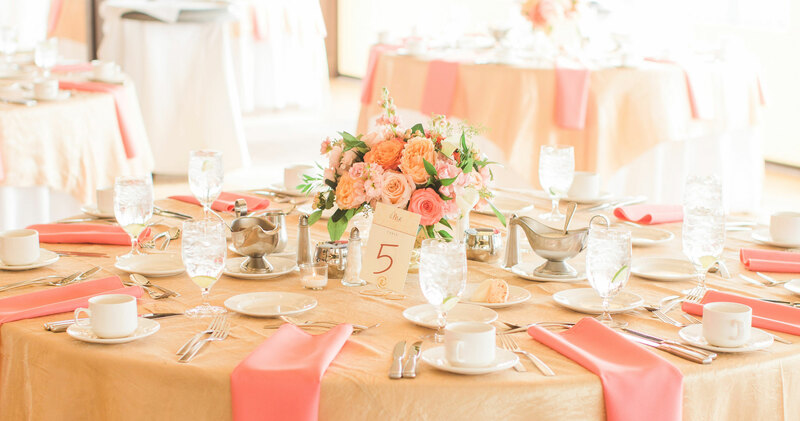 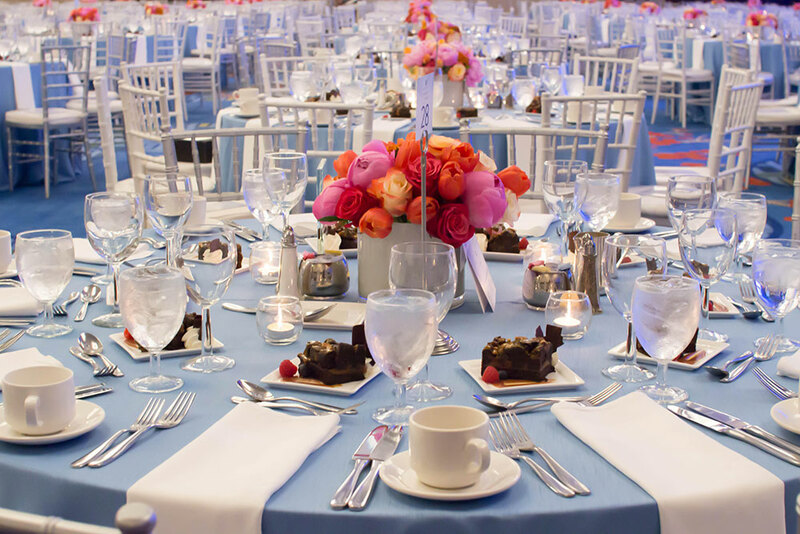 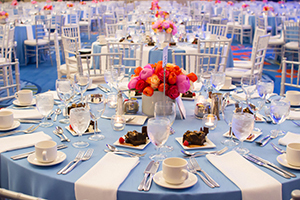 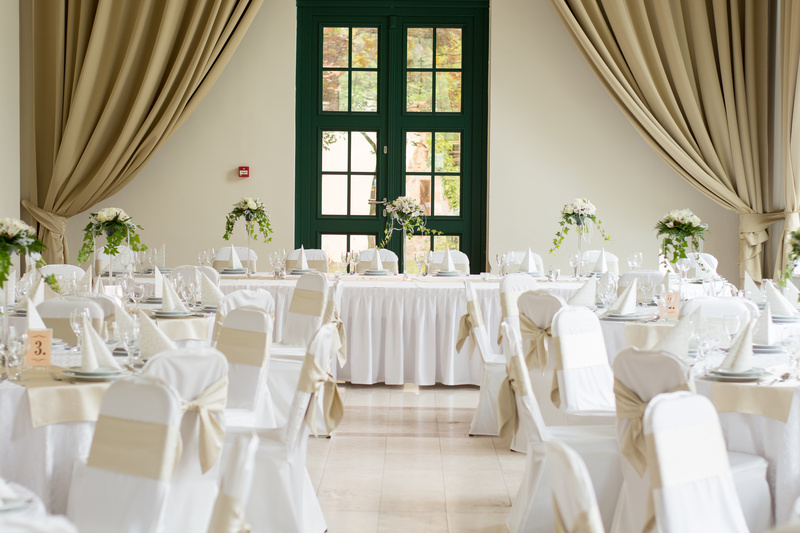 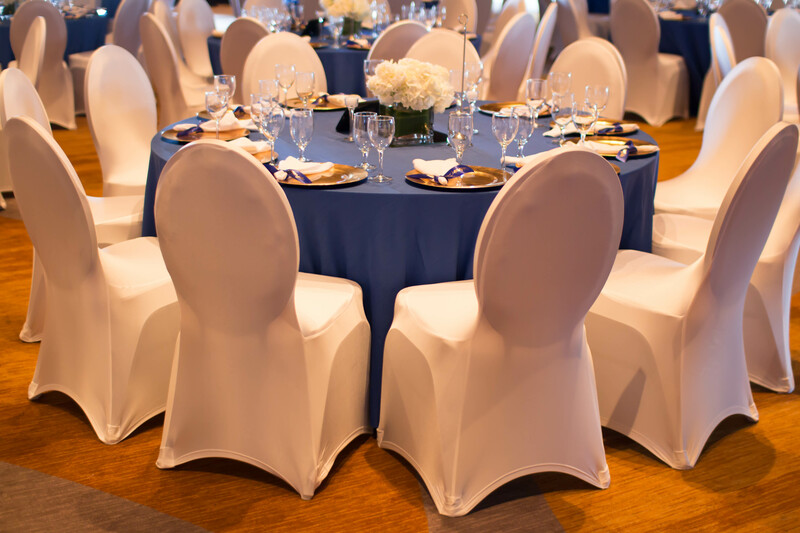 Because we supply linens to the hospitality industry, we already know most event venues, and are familiar with their rules, set-up and requirements. 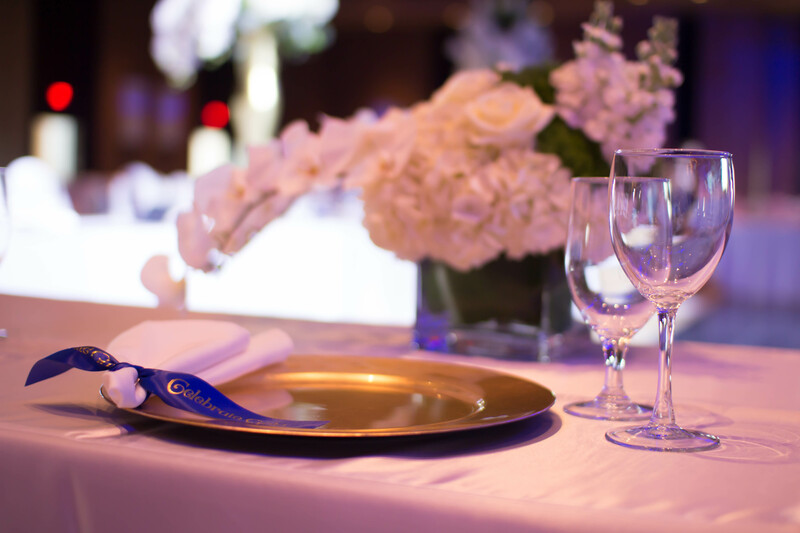 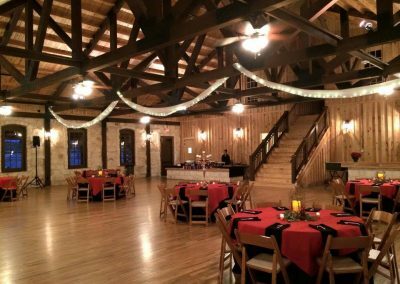 WE understand how important it is that your special event is a true reflection of your individual style and distinct vision for the occasion. 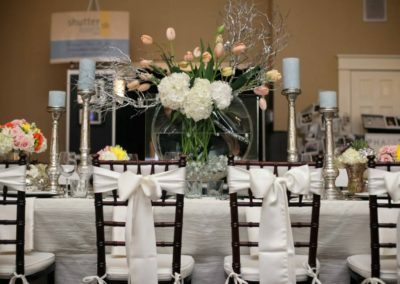 We offer a wide variety of luxurious linens, textiles and accessories, ranging from classic traditional to simple elegance – To make your vision a reality.